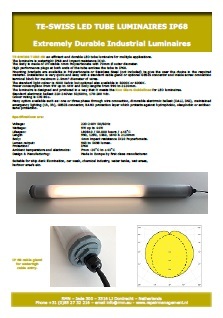 NEW LED TUBE LIGHT IP68 | Repair Management Nederland B.V. 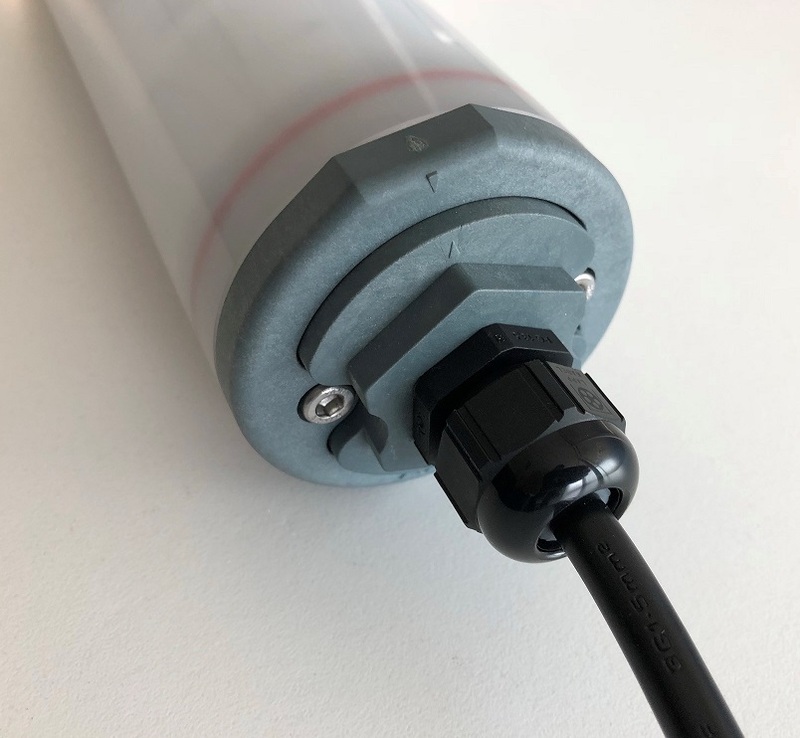 Efficient and durable IP68 impact resistance IK10 LED Tube Luminaire. Low energy consumption, no change of lamps anymore, watertight IP68 and a meets the NON GLARE Requirements. Produced by European manufacturer under 5 years warranty. Good price quality level.